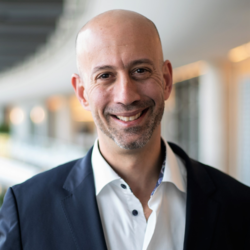 Eric Stine is responsible for SAP North America’s innovation agenda across centers of excellence focused on industry and domain expertise, solution engineering, and advisory services to deliver world-class experiences for our customers. Mary Beth Hanss is general counsel for SAP in North America. In this role, she manages the legal and contracts department supporting all business in the U.S. and Canada. Managing Director, West - U.S. Managing Director, South - U.S.